Walnut superfood news keeps getting better! Heart Heath. 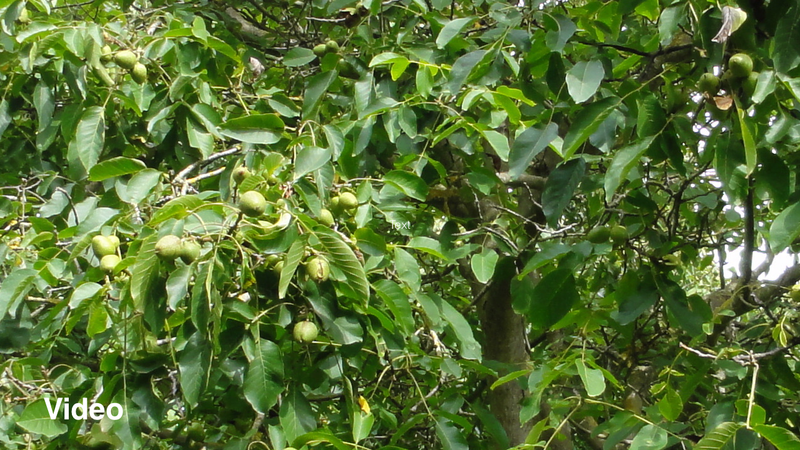 Tree-grown snacks could actually prevent a heart attack. American Journal Clinical of Nutrition. 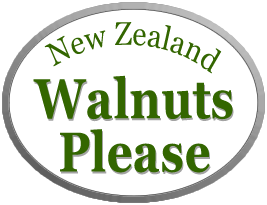 As walnut growers we are confident that we have a wonderful healthy food product. A lot of years of time and effort is put into our orchards and we’ve come to know our product well. It’s pleasing to find that we constantly come across information in the media, on the internet and from contact with scientists and food industry professionals about how good walnuts are for people. Example from the New Zealand Listener. “Walnuts are the only nuts that contain a significant source of alpha-linolenic acid, and they also boast a variety of antioxidants, vitamins and minerals. And, again in the NZ Listener on 4th of June 2015. Work of New Zealand Scientists. How Many Walnuts Should We Eat? The Mayo Clinic says about a handful or 40 grams of nuts a day.